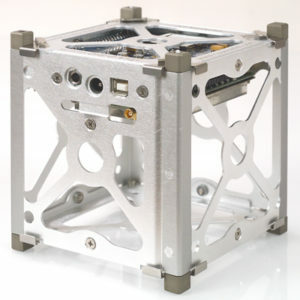 A CubeSat (also called a NanoSat) is a small satellite, typically ranging from 10 cm³ to 20 cm x 20 cm x 30 cm. (Smaller satellites are called PocketSats or WaferSats). CubeSats that orbit the Earth for at least one orbit are true satellites. (“Satellites” that merely probe the upper atmosphere or are carried by a balloon are technically not satellites even if they are called such by public relations departments). 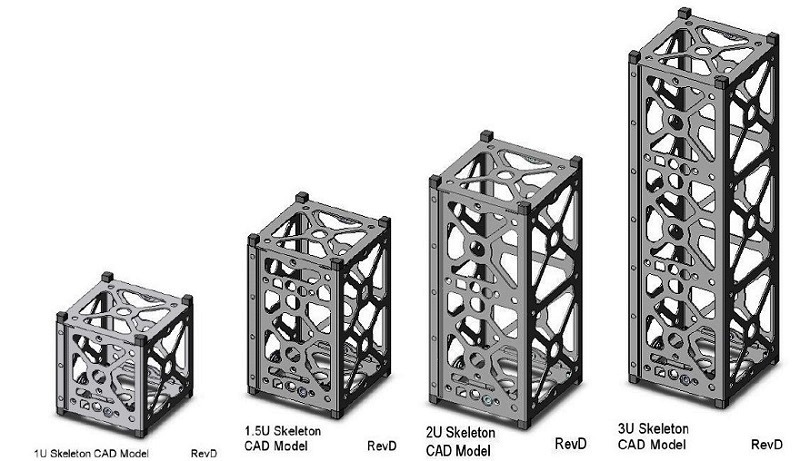 CubeSats face many of the same challenges as do larger satellites, and hence have some of the same sorts of systems. CubeSats require a structure. These can be purchased pre-built. They are typically in cubes of preset multiples of 1.0 U, 0.5 U or 0.25 U. They need to be able to handle the temperature extremes of space, which typically requires metal or exotic plastics. Cube sats must communicate with ground stations on Earth using specific frequencies. 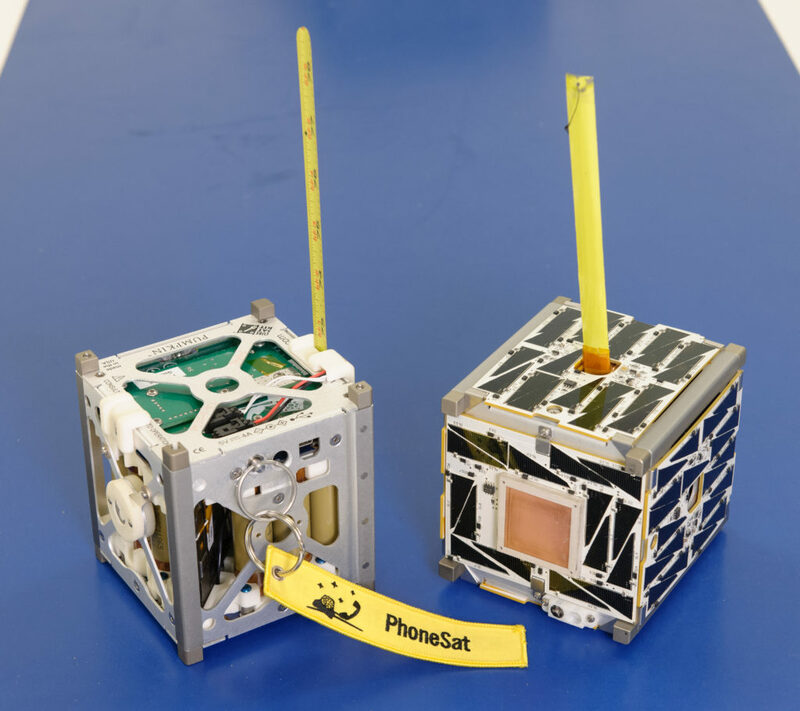 Cube sats can be directly launched, or transported to the International Space Station (ISS) and deployed form there. You will need at least one ground station to communicate with your cube sat.